Our bodywash uses base ingredients derived from coconut. 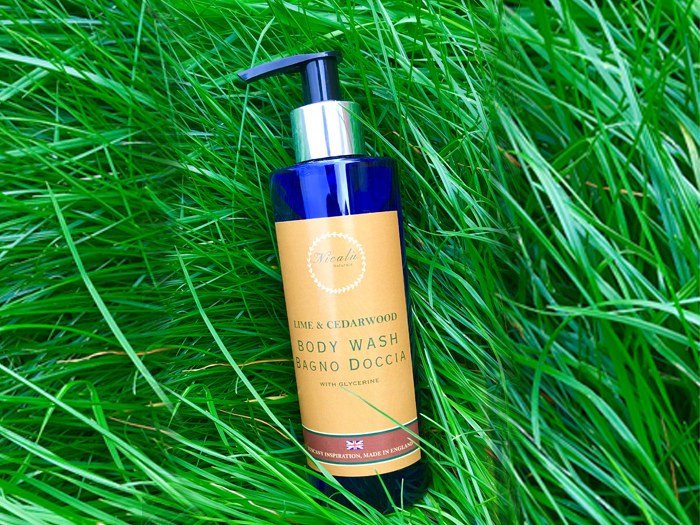 It is mild and gentle enough to use on dry, eczema prone or sensitive skin. Contains glycerine.